We invite you to be a part of the excitement by making a gift to our new It’s Never Just a Horse exhibition. Make a donation in honor of an inspiring cowgirl, remarkable horse, family or friend. Your support and generosity will help us to tell the stories of the women who have shaped the West and changed the world…and the horses who have helped them! The women and men who settled and shaped the American West made countless acts of sacrifice and generosity. Each generation has shown the way to the next. Gifts of all kinds help support the Cowgirl Museum today and for future generations. When you make a gift, you’ll be entitled to a charitable deduction that may reduce the income taxes you owe. Here are a few ways you can help us keep the Cowgirl’s mission alive. For more information about making a gift, please call 817.336.4475 or email development@cowgirl.net. Donate your house, take a tax deduction and continue to live in it rent-free. Give life insurance you no longer need. Give appreciate stocks, bonds or mutual fund shares and realize larger tax savings than when you donate cash. Preserve your estate for your children while delivering ongoing support to the Cowgirl. Make a gift that lasts. 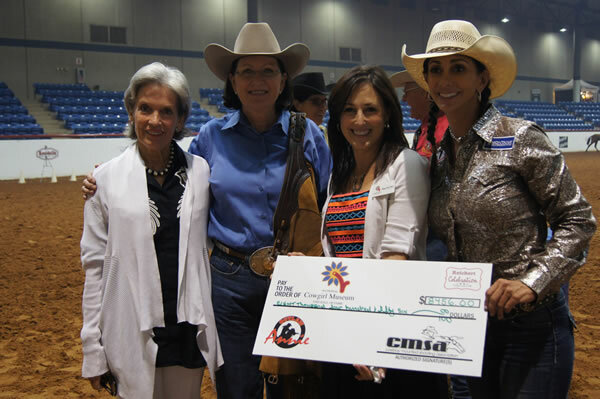 For more information, please contact the development office at 817.336.4475 or development@cowgirl.net. Your inquiry will be confidential. See how you can benefit from a planned gift. Amazon will donate 0.5% of the price of your eligible AmazonSmile purchases to The National Cowgirl Museum and Hall of Fame Inc. whenever you shop on AmazonSmile. 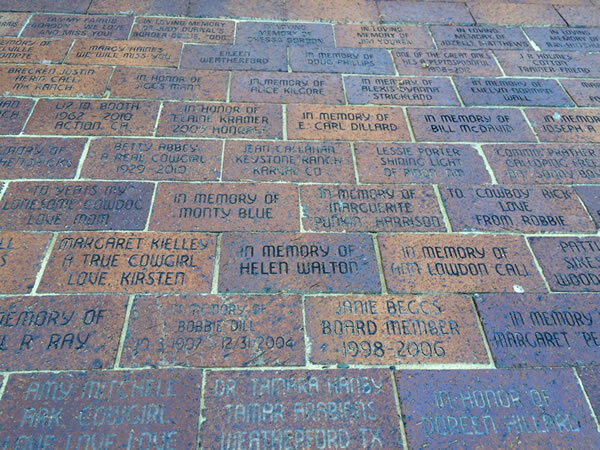 Become a permanent part of our home with a personalized brick located on the north side the Museum near Cowgirl Plaza with its beloved fountain. Make your gift today for $100 and honor those you love, or buy one for yourself. A portion of your donation to the National Cowgirl Museum and Hall of Fame, a 501c(3) charitable organization, is tax-deductible. The Museum reserves the right to refuse any brick order. Contact Jennifer Siegel at jsiegel@cowgirl.net for more information. We’ve yet to find wider shoulders than the ones we find in Fort Worth. Simply, many of our exhibitions wouldn’t be possible without the generous contributions from hundreds of sponsoring organizations. Would you be interested in sponsoring a specific event such as our annual Induction Luncheon, one of our many education programs, or a special exhibit? Contributions can also be made in other forms, including helping us with transportation for our works of art, catering food for events, promoting the Museum or offering direct financial support. In return, we’ll recognize you in prominent print promotions, as well as by signs placed inside the Museum during a sponsored event. Is your organization interested in being recognized for your support of the arts? We’ll tailor our benefits to fit your needs and interests. Let’s talk. Please contact Jennifer Siegel at: jsiegel@cowgirl.net. The National Cowgirl Museum and Hall of Fame is proud to be part of the Tom Thumb Grocery Stores Good Neighbor Program. When you sign up for a Reward Club card, just designate the Cowgirl Museum as your non-profit choice and Tom Thumb will donate 1% of your total purchases to the Museum. If you already have a Reward Club card, you can stop by the Tom Thumb Customer Service Center and add the Museum to your Reward card. 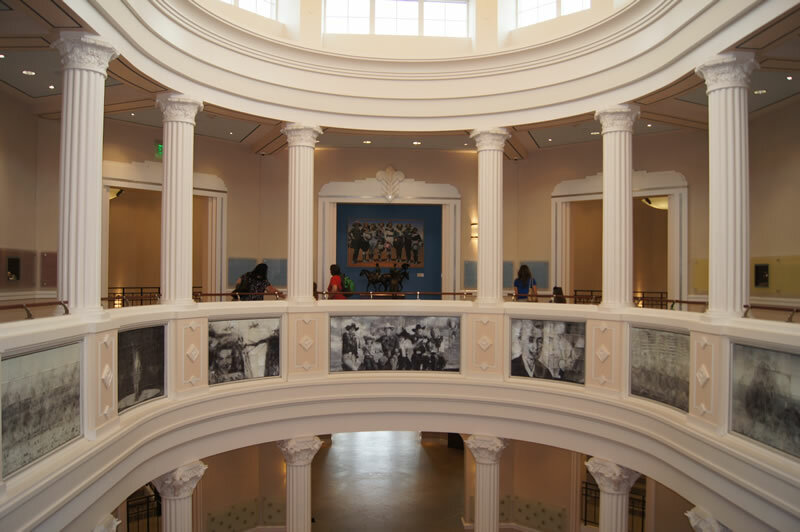 The Museum is dedicated to collecting artifacts relating to Hall of Fame Honorees and other women of the West. 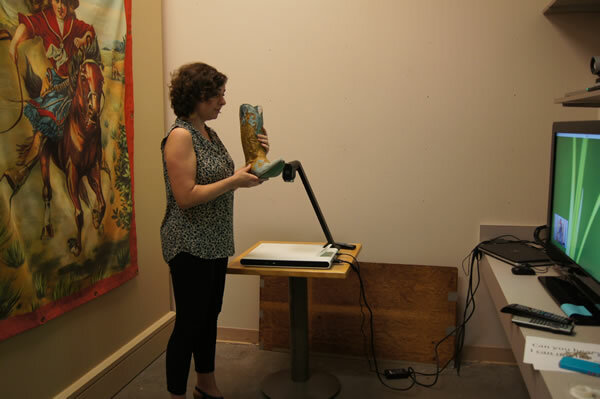 The majority of artifacts in the collection were donated by the public. Without these donations, it would be impossible for the Museum to preserve and interpret the history of the cowgirl and the western lifestyle. If you are interested in donating an object to the Museum, please email info@cowgirl.com or call 817-509-8983. 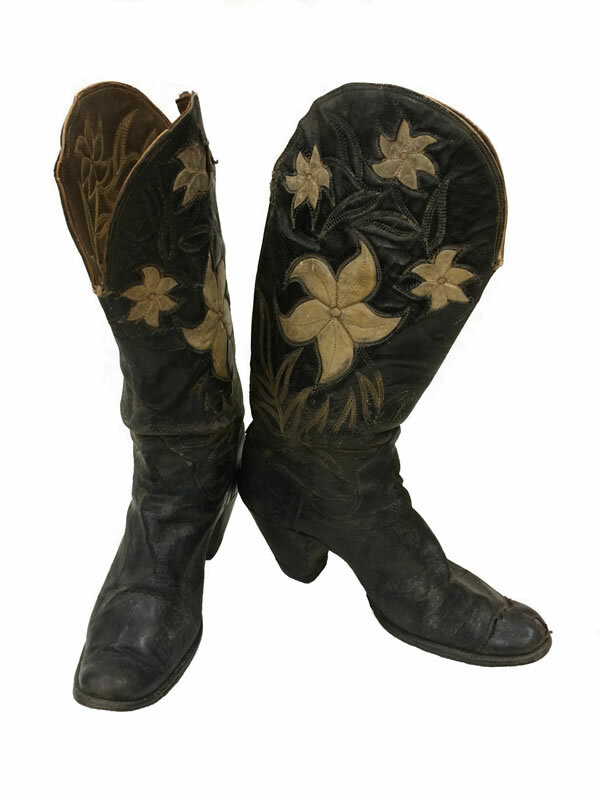 Help the Museum preserve the story of the cowgirl for future generations by adopting an artifact. Click here for more information. You can also assist the Museum by donating items and services listed below. Please contact Bethany Dodson at bdodson@cowgirl.net to learn more. We’re grateful for your contributions! Sponsor a video conference: $100 per course. By sponsoring a course, you can help them learn about women of the West. Sponsor pencils for students for a year: $300. We provide pencils with the NCM logo to school groups and at career days. Sponsor a field trip to the Museum for a class: $105 per class.